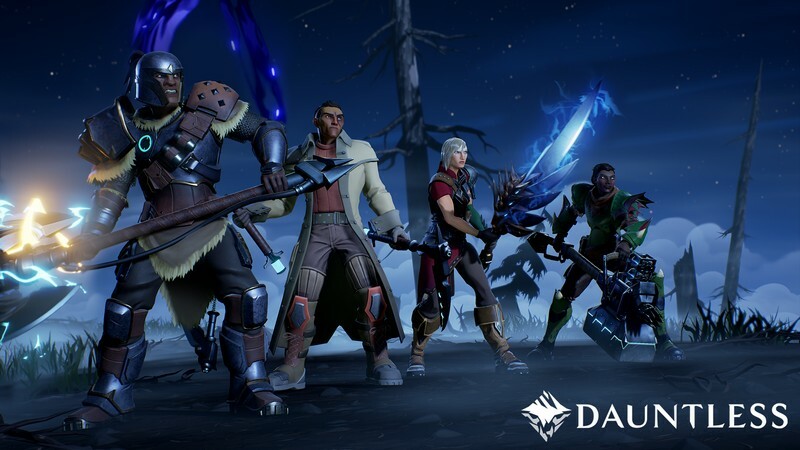 Dauntless is a free-to-play online co-op action RPG developed by Phoenix Labs for PC that consists of a unique blend of both fantasy and science elements. 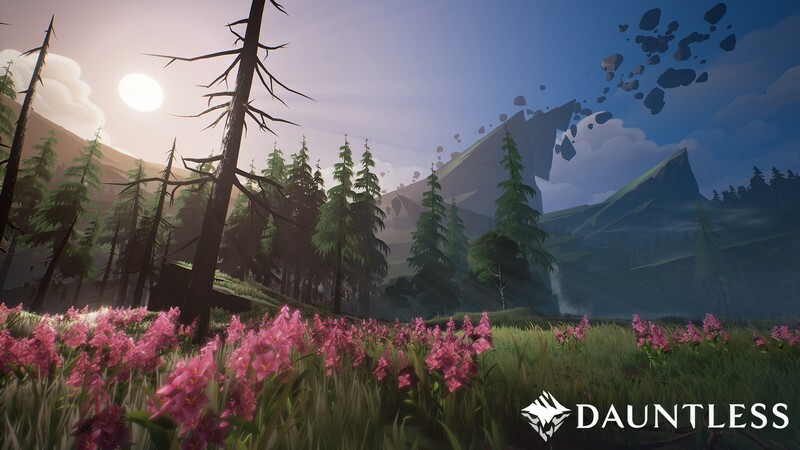 In Dauntless players will begin their adventure in the Shattered Isles, a magical world that has been torn apart by a cataclysmic event, breaking the world apart into a series of floating islands that are slowly becoming dominated by verdant flora, unique wildlife, and giant beasts called Behemoths. 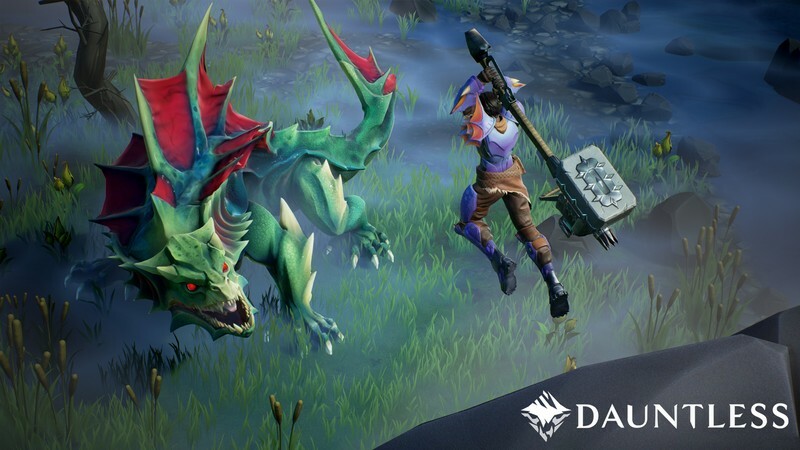 Dauntless' unique blend of science and fantasy creates a unique world with amazing creatures that will have you constantly anticipating your next challenge and your next piece of exciting gear! 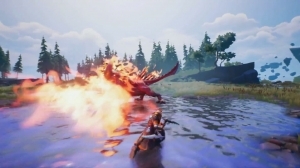 Slayer Life: Become a Slayer and work with other fellow Slayers to keep humanity safe from the invading Behemoths and bring peace to an otherwise chaotic land. 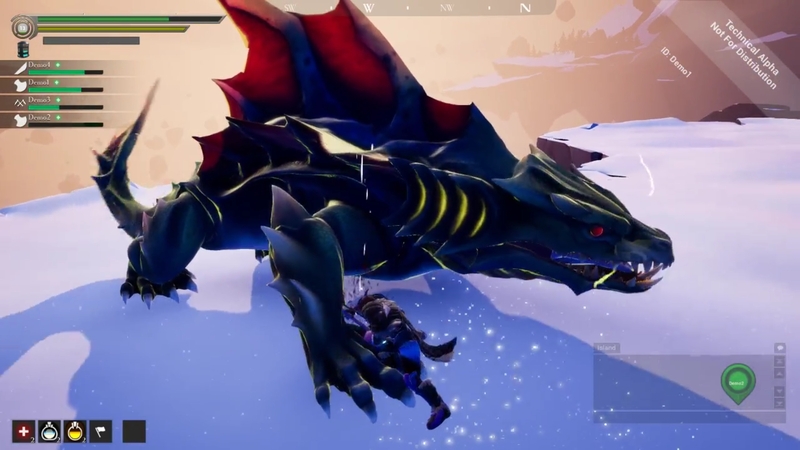 Each Behemoth you encounter will need a specific skill-set and the right gear to take it on, so make sure you come prepared for every battle! 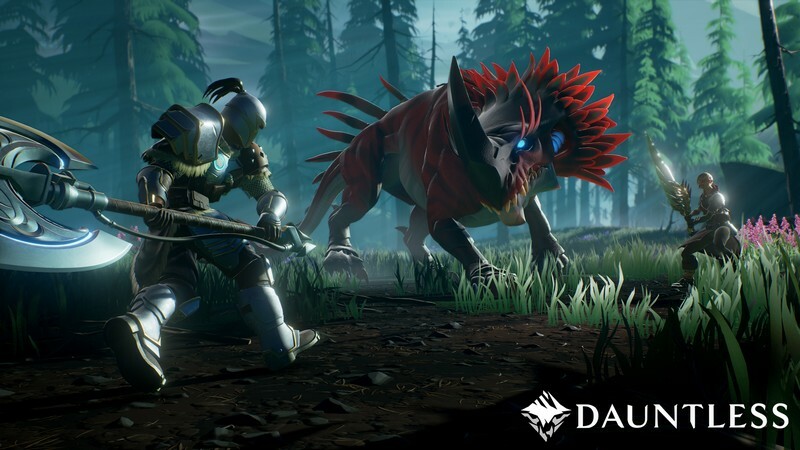 Deep Crafting: As you kill epic monsters you'll collect rewards from your hunts and be able to use them to craft and upgrade your items. 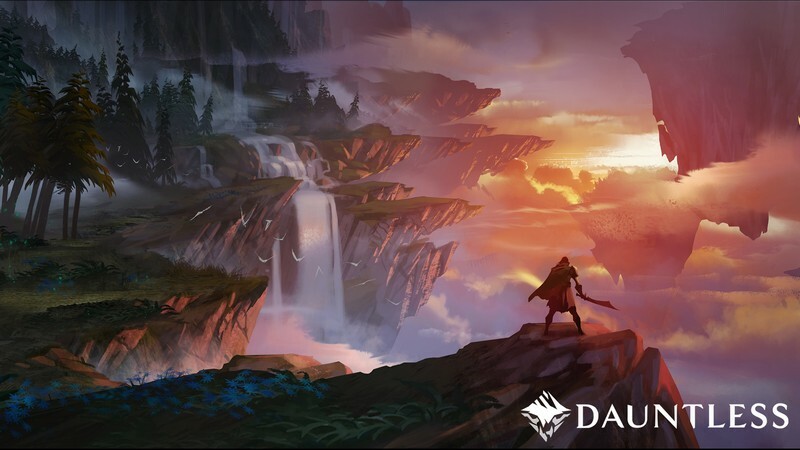 Nothing feels more satisfying than earning and making your new gear all by yourself! 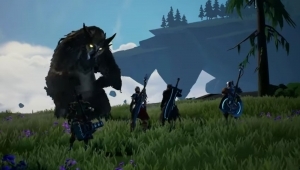 Regular Updates: Consistent updates will ensure that you have even more kinds of Behemoths to take on and new, exciting pieces of gear to push your strength to the next level! 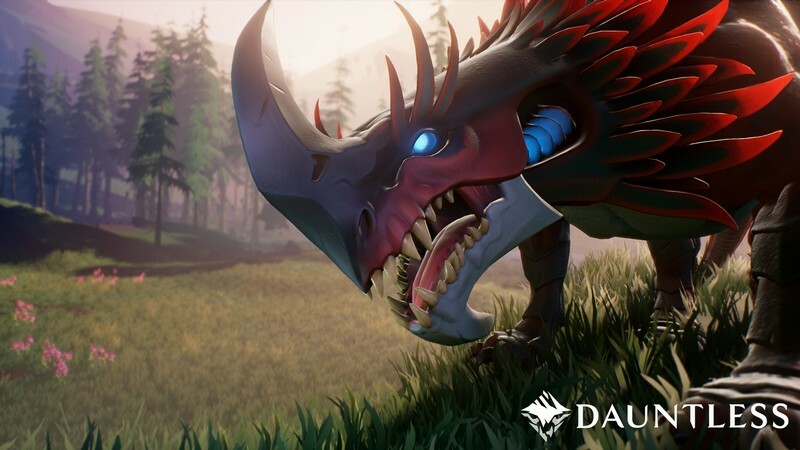 Dauntless is hot, and they have a fantastic trailer from PAX East 2017! 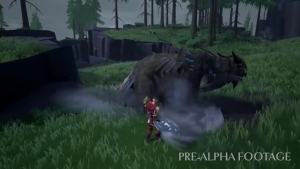 Dauntless might still be in pre-alpha, but we have some promising footage of the upcoming titles combat!